Cloyes Gear and Products recently inaugurated the expansion of its 20,000-square-foot distribution center in Aguascalientes, Mexico. 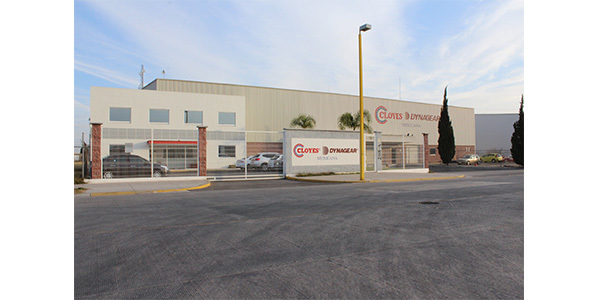 Opened in 2004, the distribution center serves Cloyes customers in Mexico, Central America, and South America. The company supplies a complete line of timing system products, including individual timing components and complete timing chain and timing belt kits, to its customers in the region.